We all love listening to music on our smartphones. 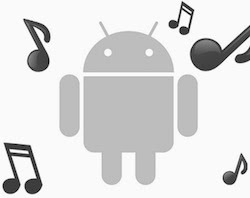 Android users, who have a plethora of music players to choose from, can brag about their love for music to their friends who are stuck in the walled garden of iTunes. Listening to music, though has become mostly digital, is still enjoyable when you get the right song at the right moment. Some people have their workout playlist, their study playlist, and their relaxation playlist. Right music at the right moment is something every audiophile yearns for. However, as good as the concept sounds, very few are privileged enough to have a 160 or 200 GB device they can carry around with them so as to accommodate all of their music files. This is even true for people who travel a lot. For them carrying this much music isn't simply feasible. 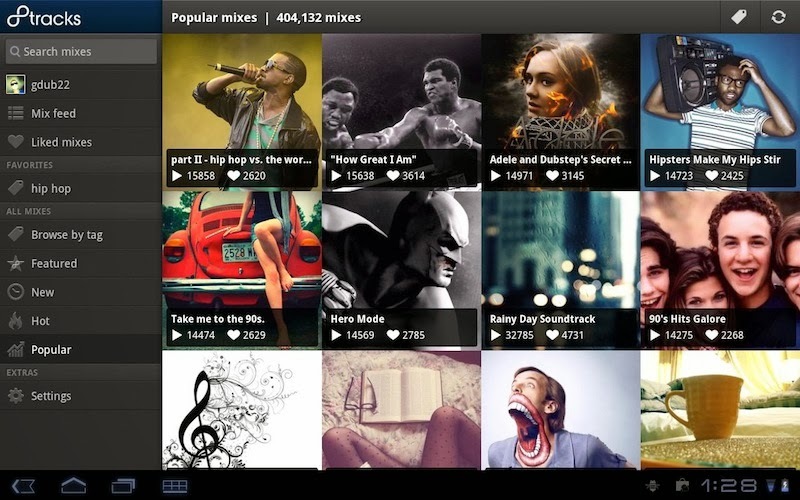 Spotify is one of the most popular Internet radio services. You can listen to songs from a collection of millions tracks. There are no ads, no interruptions, and no delays. Working on desktop, Android, iOS, and even TV, it allows you to save music for offline access. 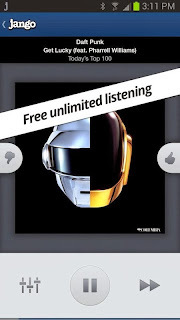 If you're a premium user, the service gets even better by providing you premium quality music. Overall, Spotify is a reliable service that will never let you down. Jango is a free service that offers personalized radio services without any interruptions. You get only one ad a day, otherwise your listening is unlimited. You can also switch between different qualities so that you won't have to waste your bandwidth. There are many stations to choose from and if you are addicted to a particular station you can share with your friends on Facebook too. 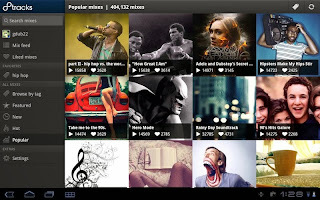 Overall, it is a great service that lets you listen to music pretty much uninterrupted. Rdio is a music subscription service devoid of ads. Working across all major platforms, it has a library housing music from four of the major record labels in the industry. Created by Skype founders in 2010, Rdio grew to soaring popularity and has seen, since its launch, a rapid growth in its usage. One of the best things about Rdio is that its available in most countries, has support for a lot of devices, and houses the best music. 8Tracks is an app that provides the perfect music for your perfect occasions. With a great list of curated music, you can choose from as many as 1 million tracks. The service is free to use and has no listening limits. As the name suggests, each playlist has 8 or more tracks classified by your mood. So, if you are in the mood to party you can play the party playlist or for working out you can play the workout playlist. The service is brilliant in many ways as it has very few restrictions, something that many other services come with. Pandora, the granddaddy of streaming services still goes stronger when compared to other services. It's simple, accessible, and just works. Letting you stream from a million choices, it is well known for providing tracks as musically close to the currently playing track. The service scans from millions of tracks to get you a track that's heavily personalized to your taste. Started in 2000, it's an old reliable service that will not let you down.